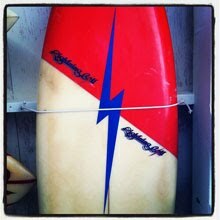 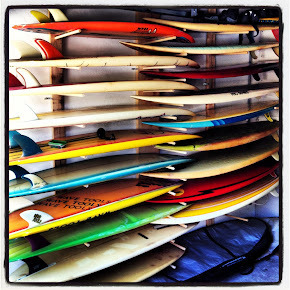 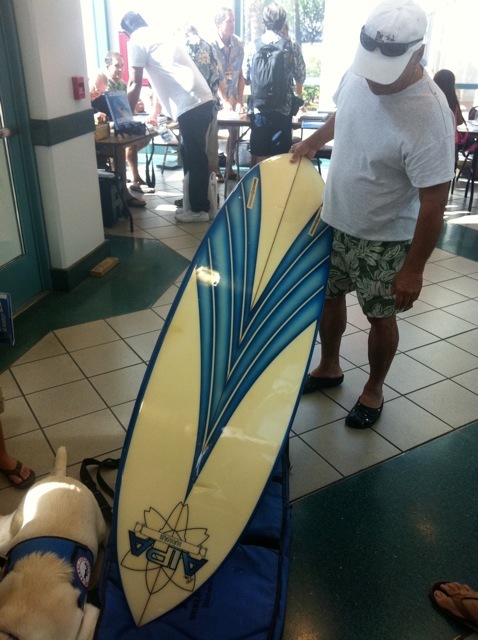 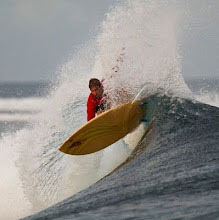 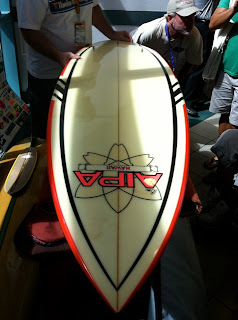 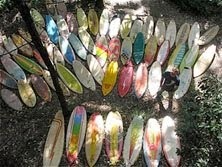 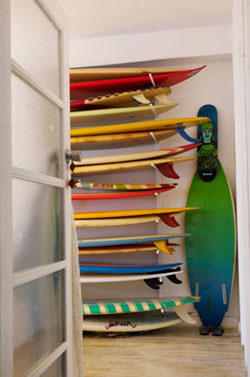 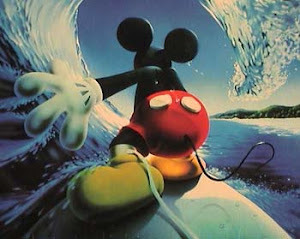 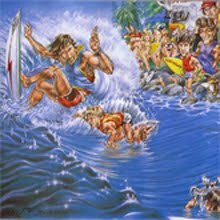 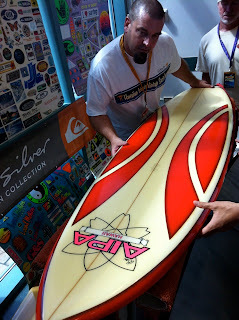 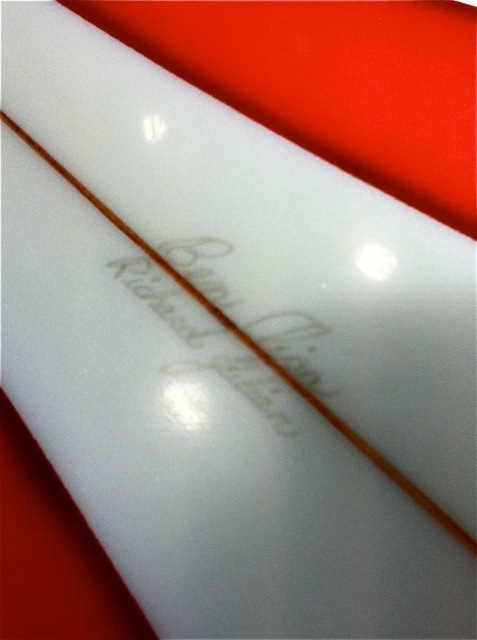 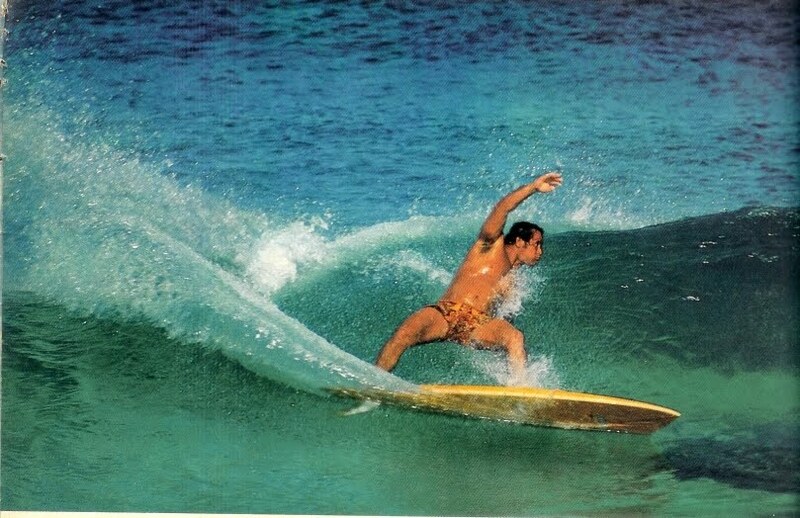 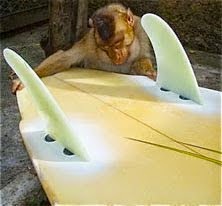 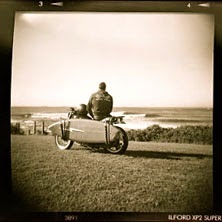 : Board Collector: Hawaiian Island Vintage Surf Auction. Part 4- Meeting Ben Aipa. 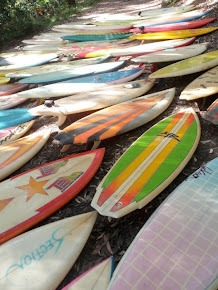 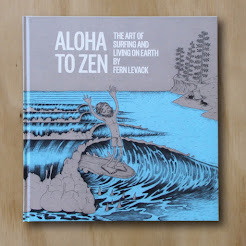 Hawaiian Island Vintage Surf Auction. 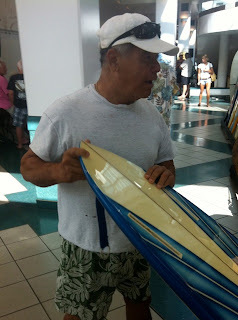 Part 4- Meeting Ben Aipa. 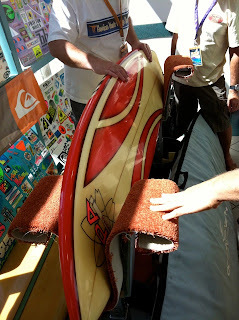 A highlight for me appraising at the Hawaiian Island Vintage Surf Auction was getting a chance to get up close and personal with two vintage 80's Ben Aipa shaped boards brought in by the son of the original owner. 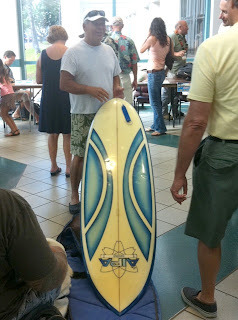 While we were actually looking at the the boards, Ben Apia showed up and came over to review his handy work. 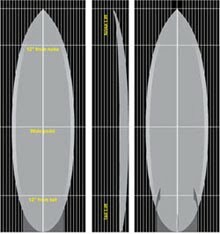 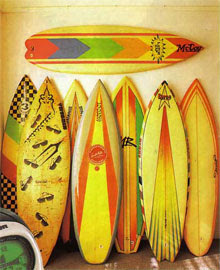 They were two very unique shapes, like high performance long boards scaled down to short board dimensions. 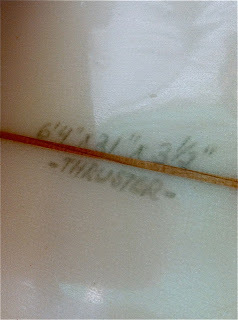 The red tri fin had 3 fin boxes and a small swallow tail and was 3 1/2 inches thick. 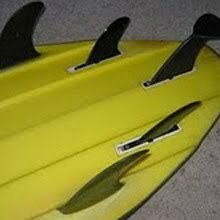 The blue twin fin was a rounded pin and had a double concave through the tail.